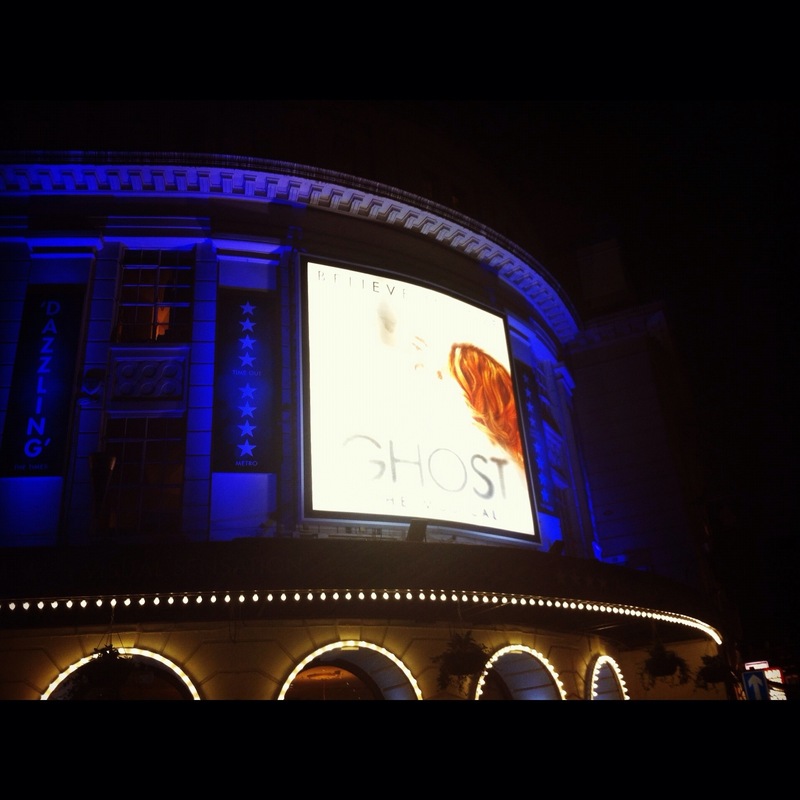 I went to see Ghost the musical and balled my eyes out….it is emotional!!! Absolutely super though! This entry was posted in Photo of the Day and tagged photo of the day, theatre. Bookmark the permalink.